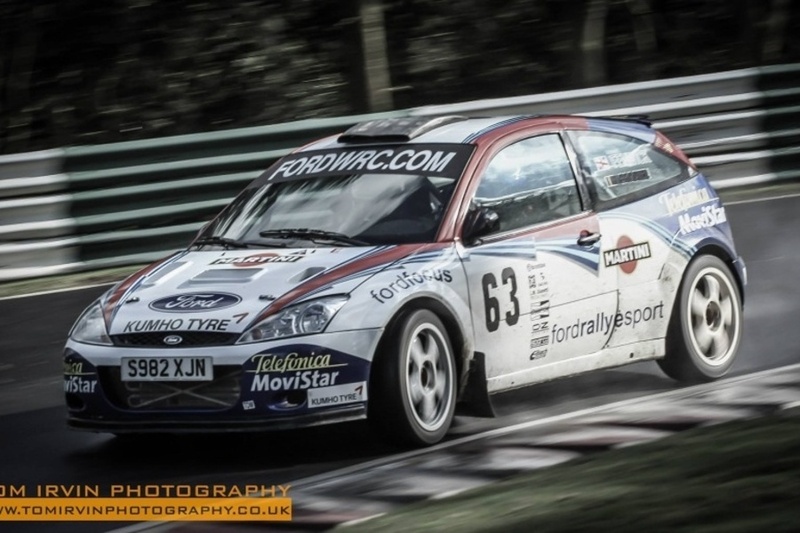 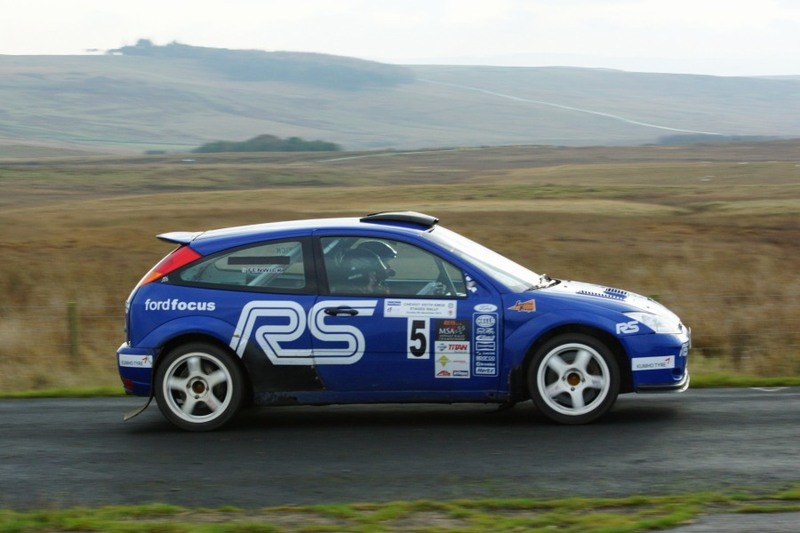 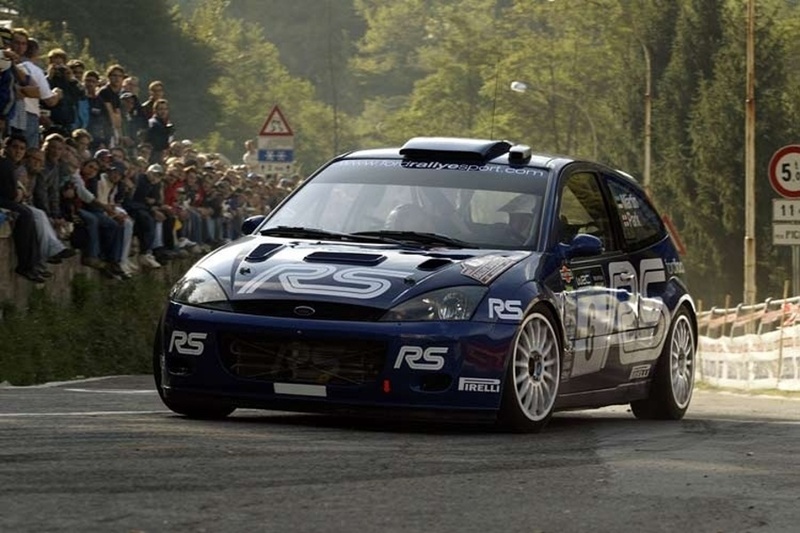 The rallylamps.com backed Ford Focus World Rally Car is the latest in a long line of World Rally Cars competed in, and owned, by Andrew Fenwick. 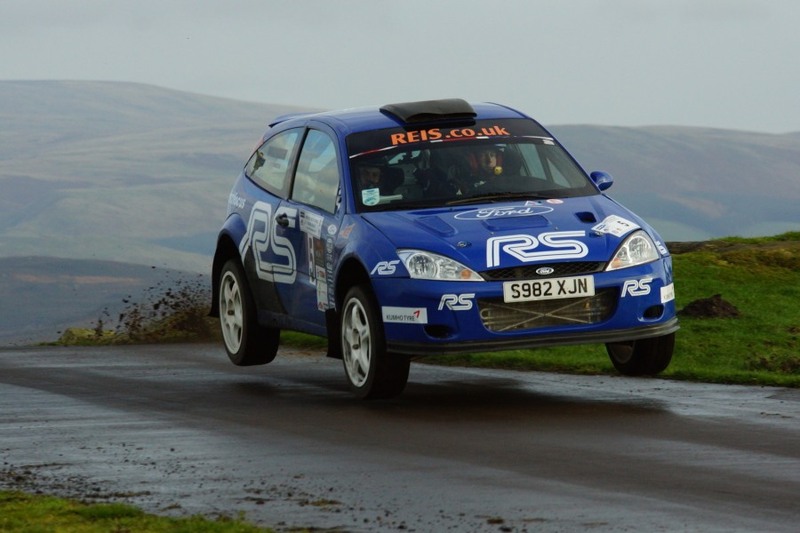 Andy, MD of Lincoln based NEC Security Forms Ltd., previously campaigned a number of World Rally Cars, in particular the dominant Subaru Impreza WRC. 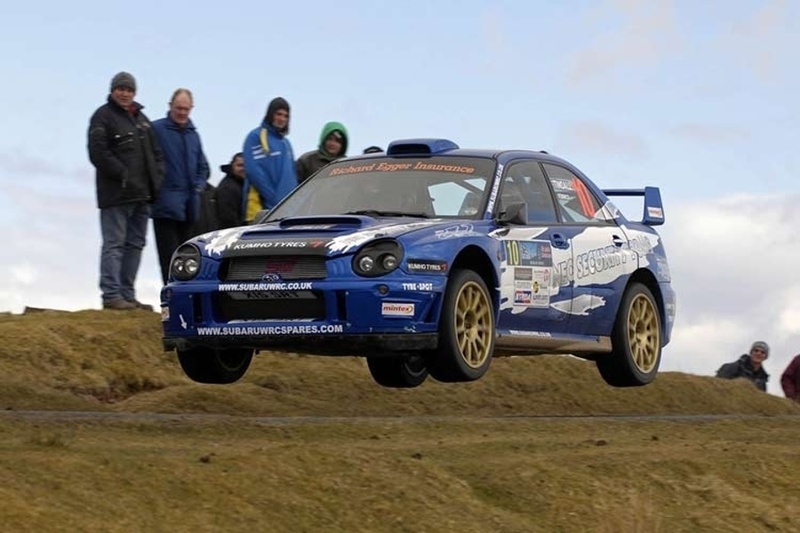 An ex Colin McRae WRC Subaru Impreza was his first, closely followed by another Prodrive built works car, previously driven by the late, great Richard Burns. 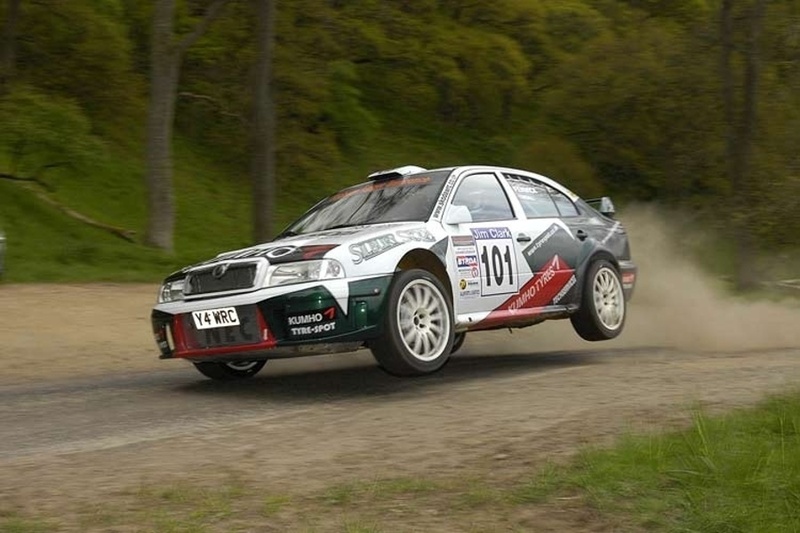 Other marques included a factory Hyundai Accent World Rally Car and a stunning ex-works Skoda Octavia WRC used by Armin Schwartz on the 2001 Monte Carlo Rally. 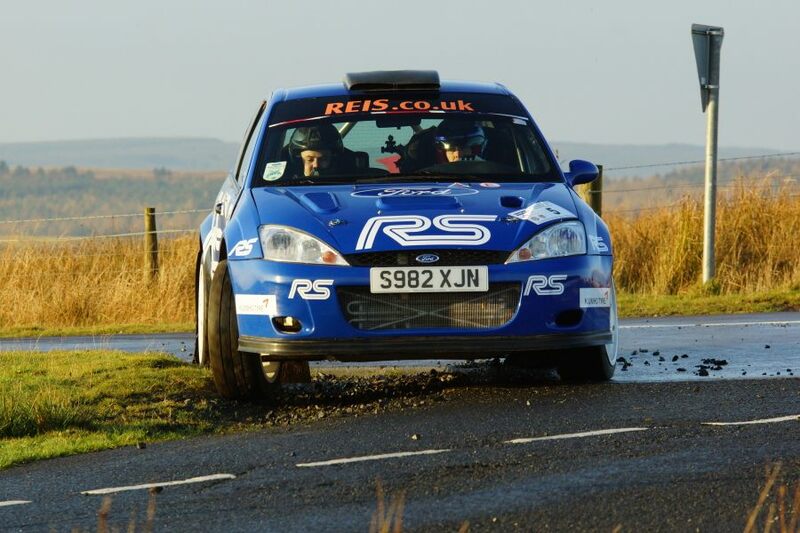 The second outing for the car was in November 2014, The Cheviot Keith Knox Rally. 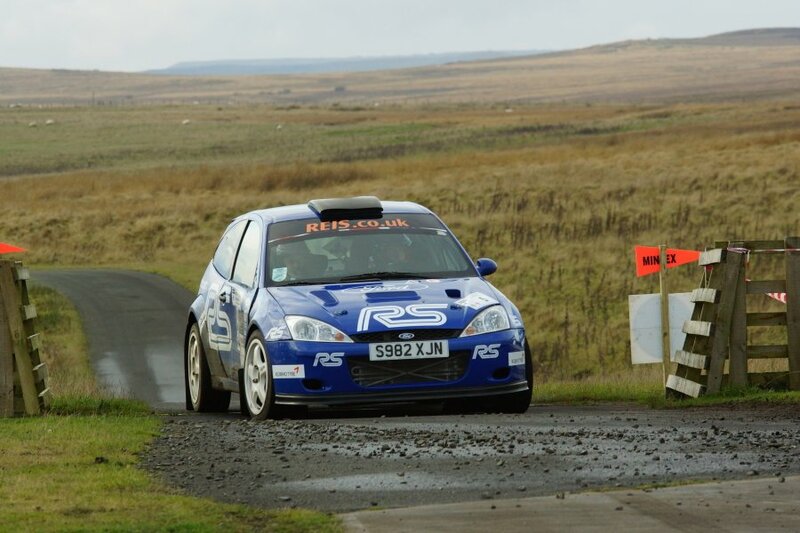 This event was a round of the REIS National Asphalt Championship at Otterburn Military Ranges, where the slightest mistake can result in catastrophic damage. 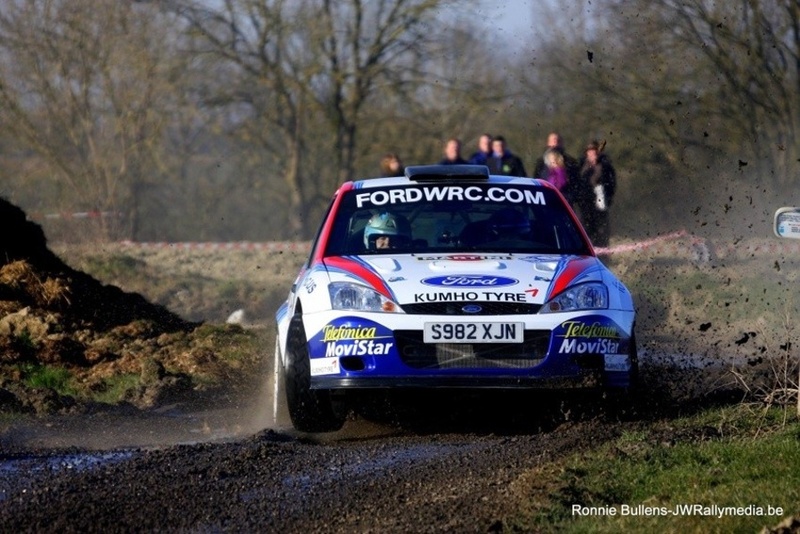 Andrew Roughead sat alongside Andy as co-driver and pedalled the pair to a credible fourth place overall. 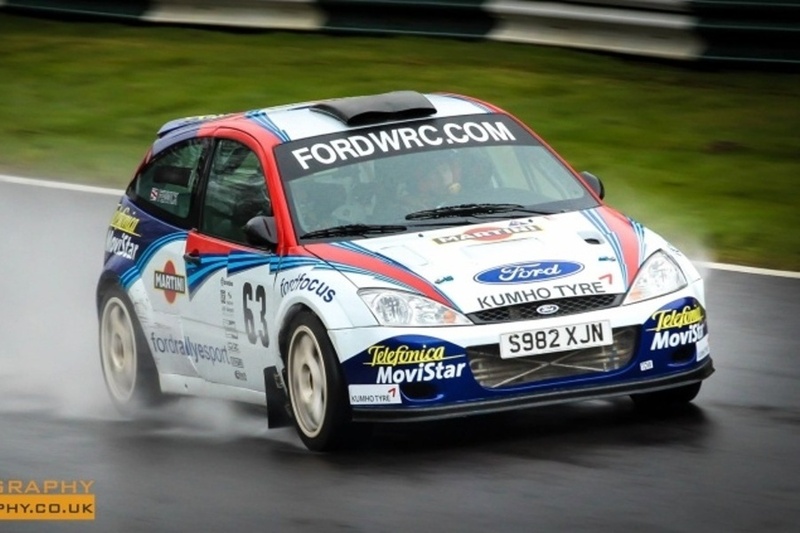 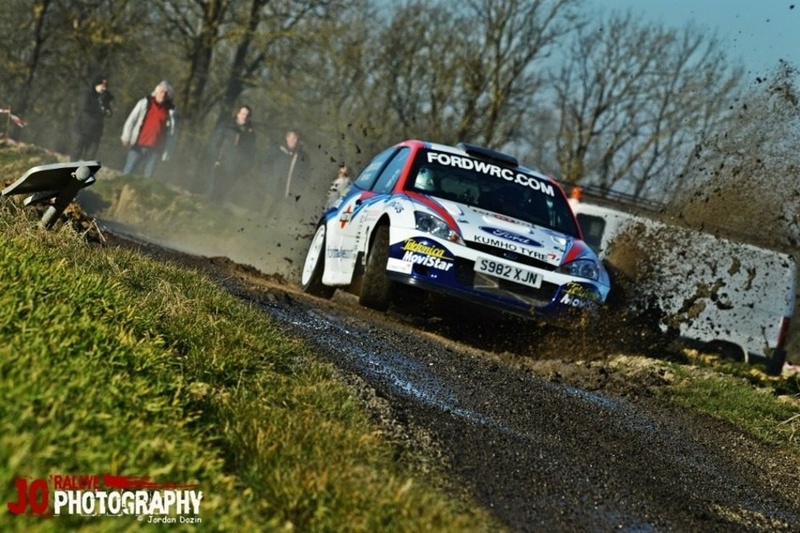 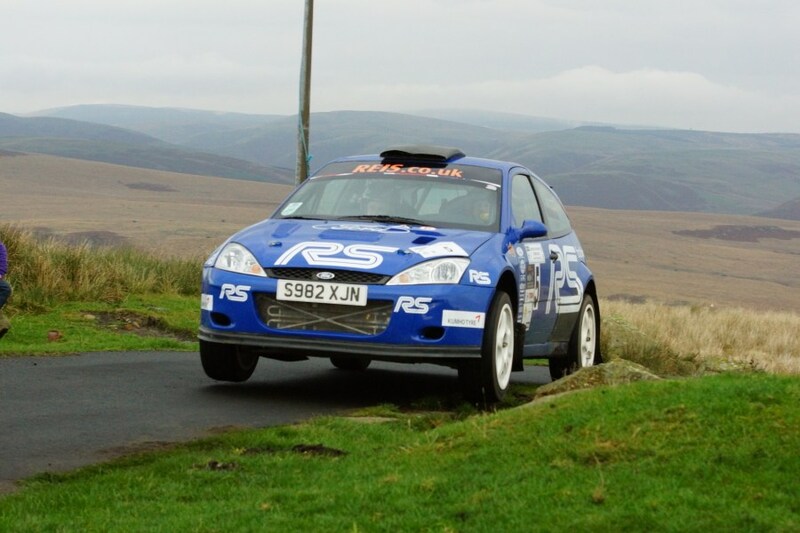 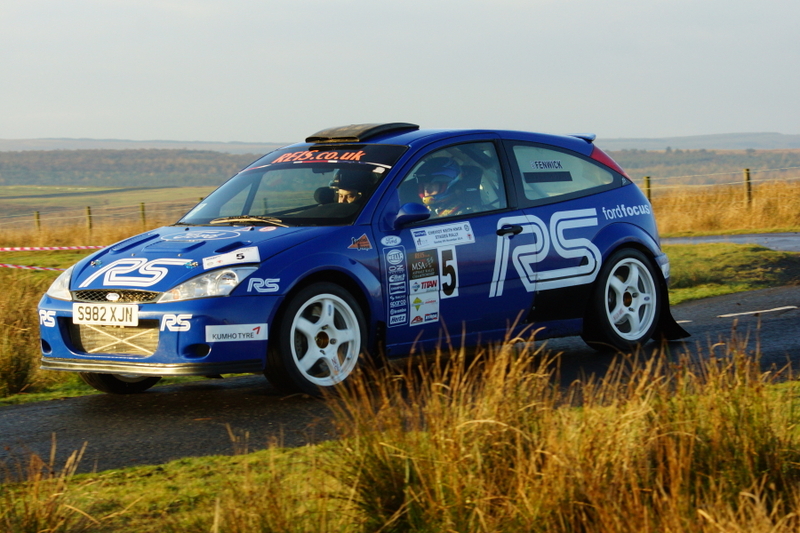 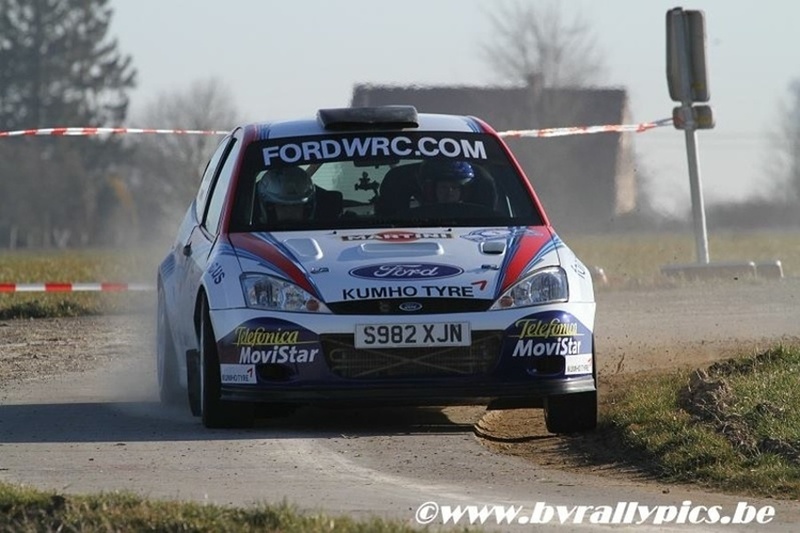 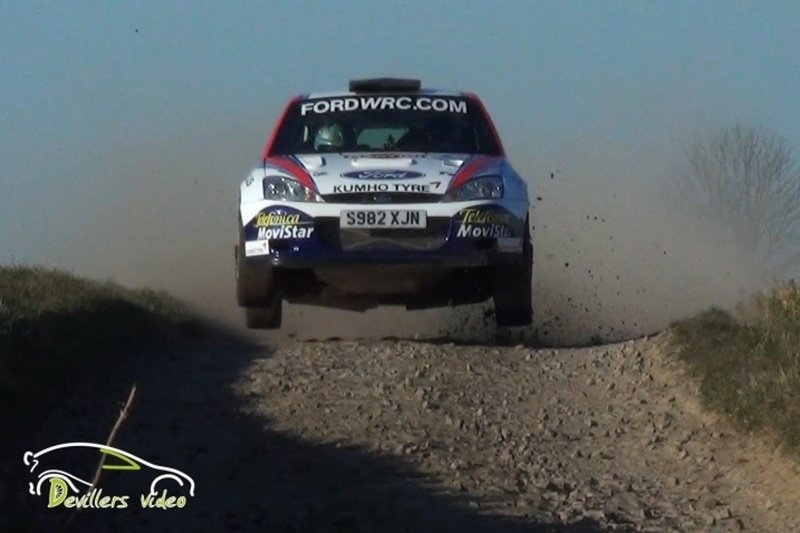 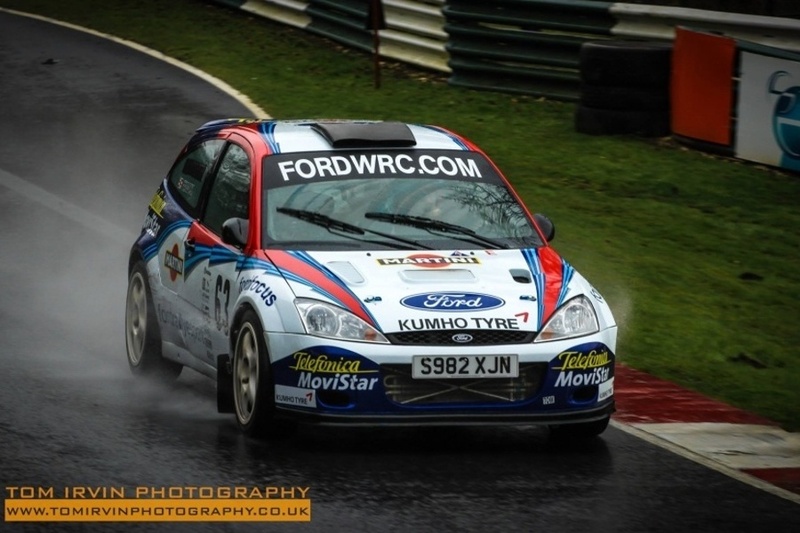 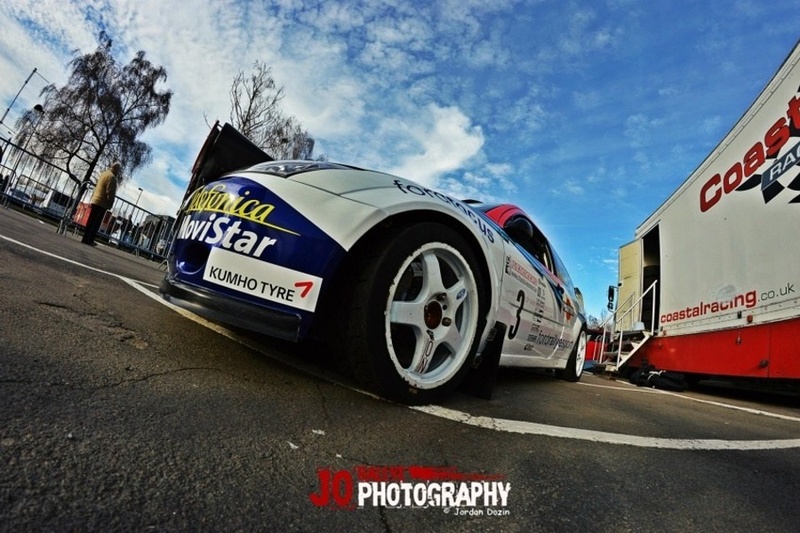 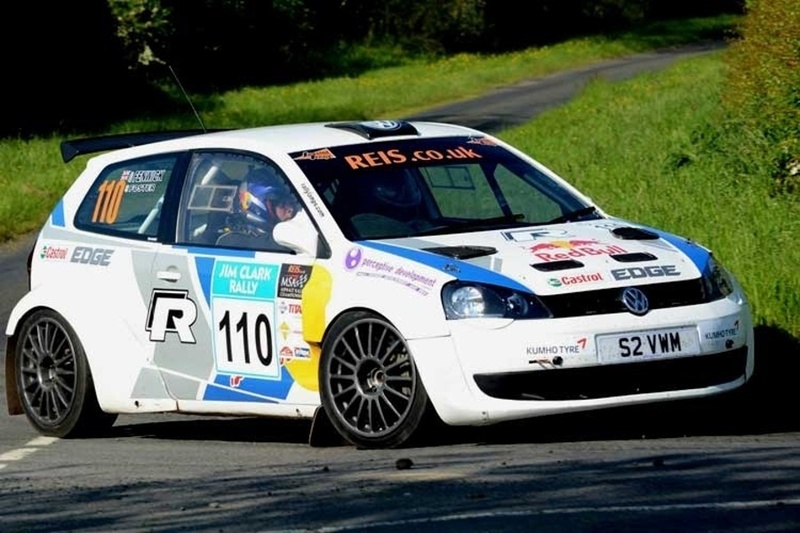 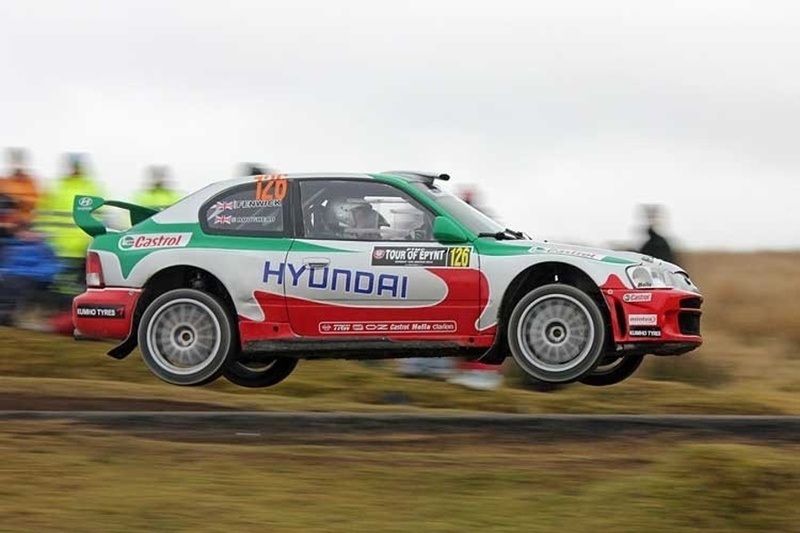 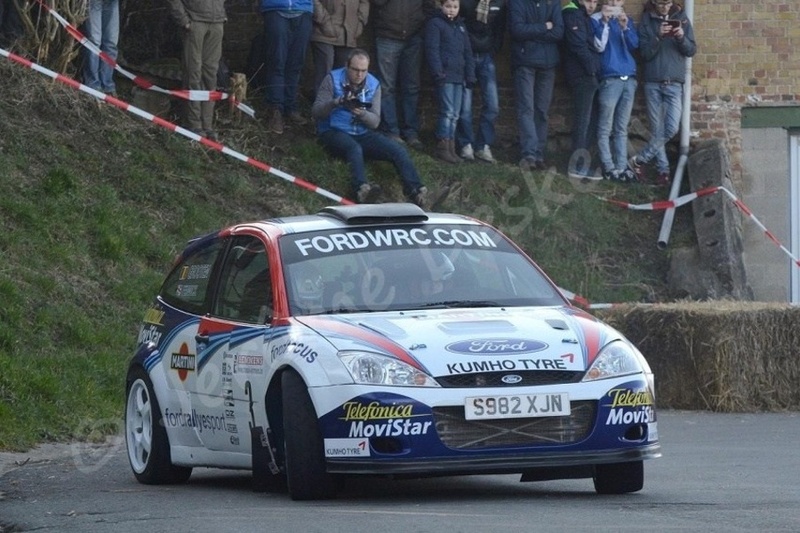 Supported by rallylamps.com, Kumho Tyres & Perceptive Development Limited.